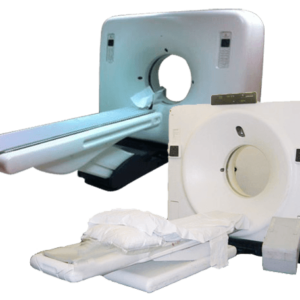 PM imaging has you completely covered when it comes to 1.0T MRI systems, and can custom recondition any system with your preference of MRI machine cost and technical aspects. 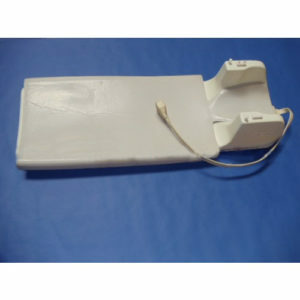 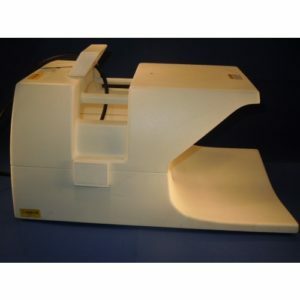 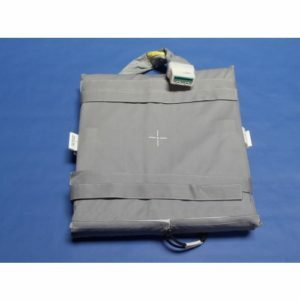 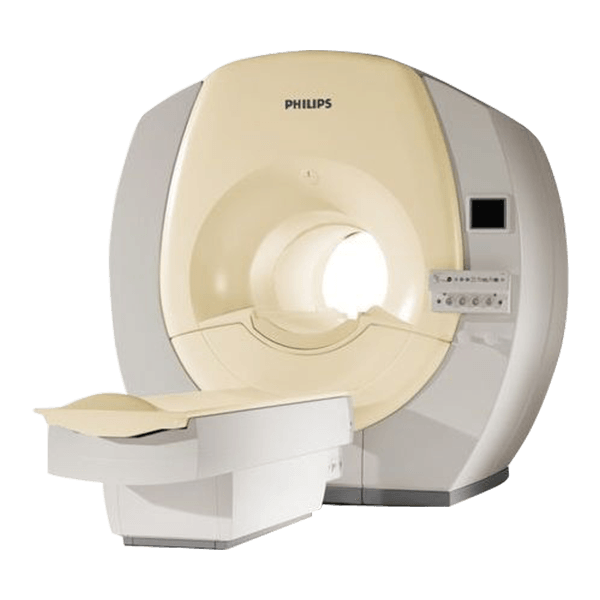 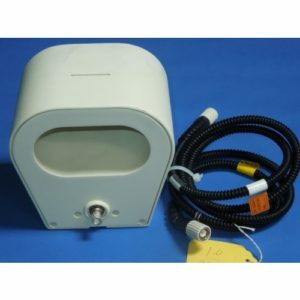 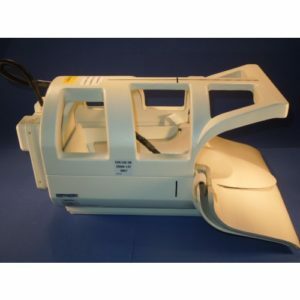 When you are looking for a used MRI machine for sale, we offer MRI systems for you such as the Philips MRI machine, Picker MRI machine, Siemens MRI machine, and GE MRI machine. 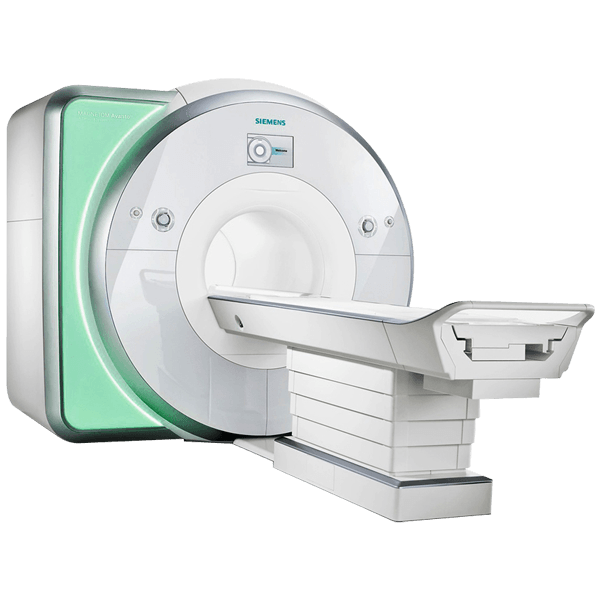 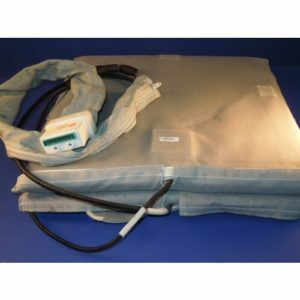 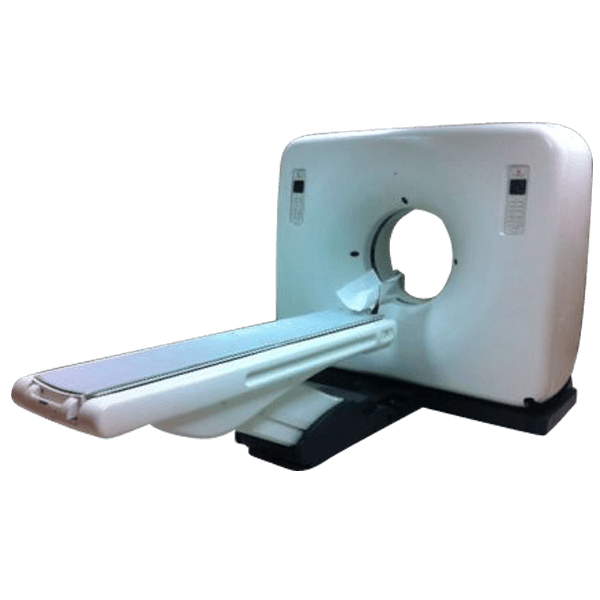 You can be sure you are in trusted hands; and we will help you through every step of the process in buying your 1.0T used MRI machine. 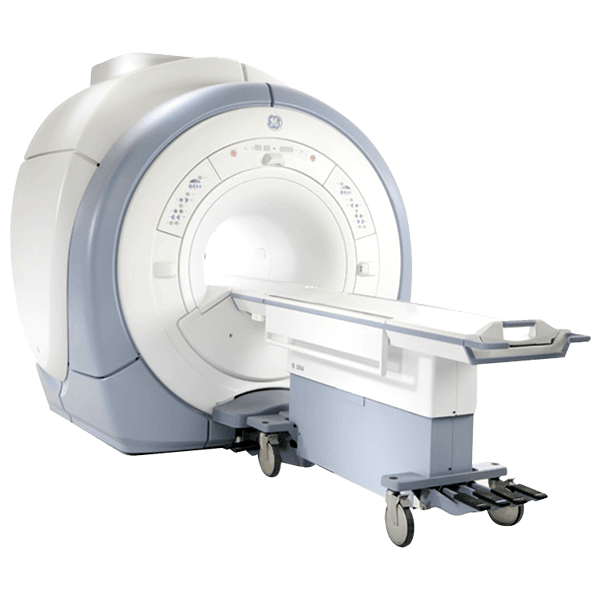 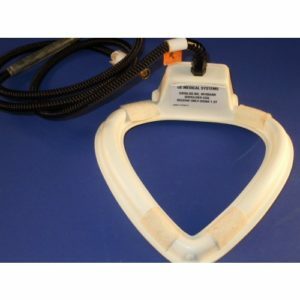 Our 25,000 square foot warehouse has everything we need to conduct in house end to end service, and we make sure that every used MRI for sale we have here is up to par with our exceptionally high quality standards.